Moreland Futsal Club continue to be the busiest in the transfer window as they have acquired the signing of Brunswick Futsal Club young gun Josh Allen. 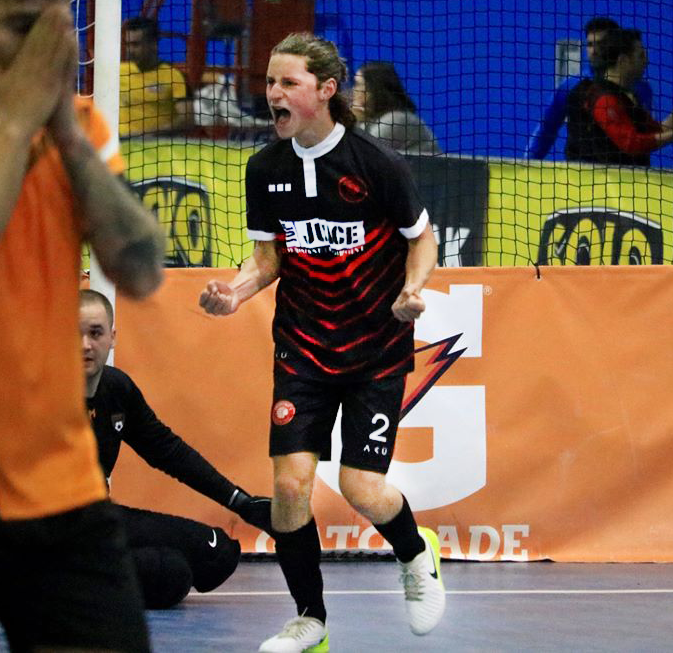 Allen is just fifteen years of age but one of the brightest talents in the league, and played a massive role in Brunswick retaining their Series Futsal Victoria status during the playoff victory over Mickleham Futsal Club. It is a massive blow for the Brunswick club with Allen have been one of their most consistent performers and going to a side so close in the fight to survive from relegation can only hurt more for Brunswick. As for Moreland they continue to add depth to their roster and have added three names to the list since the loss of Ben Monteleone and as many pundits said before, have added players who can play a role rather than come in with superstar status. Josh Allen ~ First of all, I would like to thank Brunswick for introducing me to Series Futsal, they’re such a great bunch of guys and they’ve given me so many opportunities to improve my Futsal. SF ~ Why have you made the decision to leave Brunswick Futsal Club? JA ~ The opportunity to work with Spiro Kargas, my first ever Futsal coach, at the age of 8. Also the opportunity to play with Futsal mentor, Adam Cooper. Who is an amazing player and role model. SF ~ What are you hoping to achieve with your move to Moreland Futsal Club?